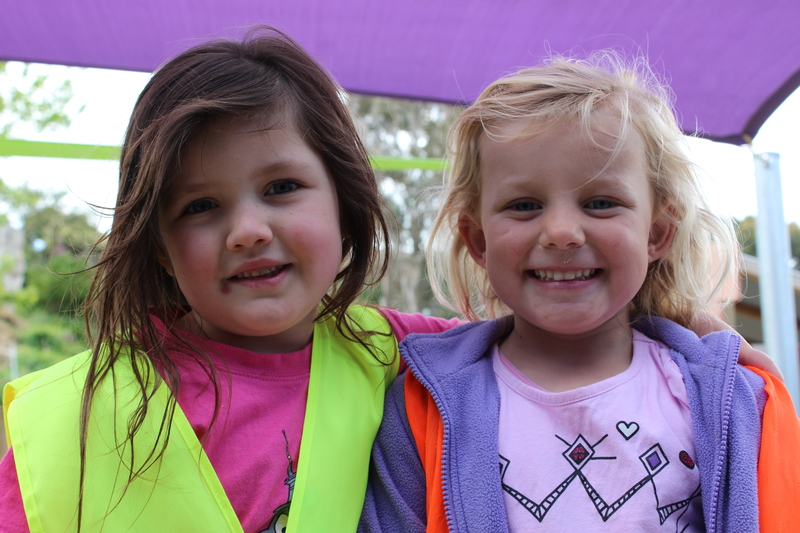 We recognise and respect that children are individuals and acknowledge their individual needs. We encourage a passion for lifelong learning through meaningful learning experiences. 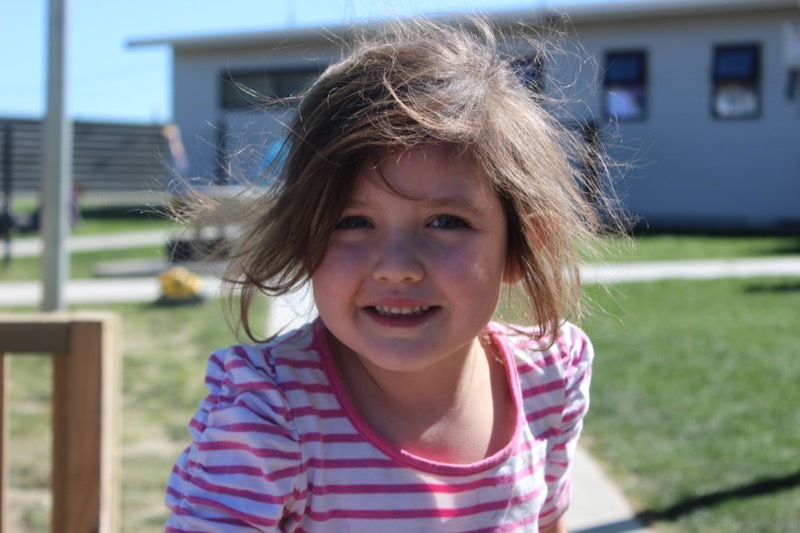 We work in partnership with parents and whānau, respecting and acknowledging their aspirations for their children. 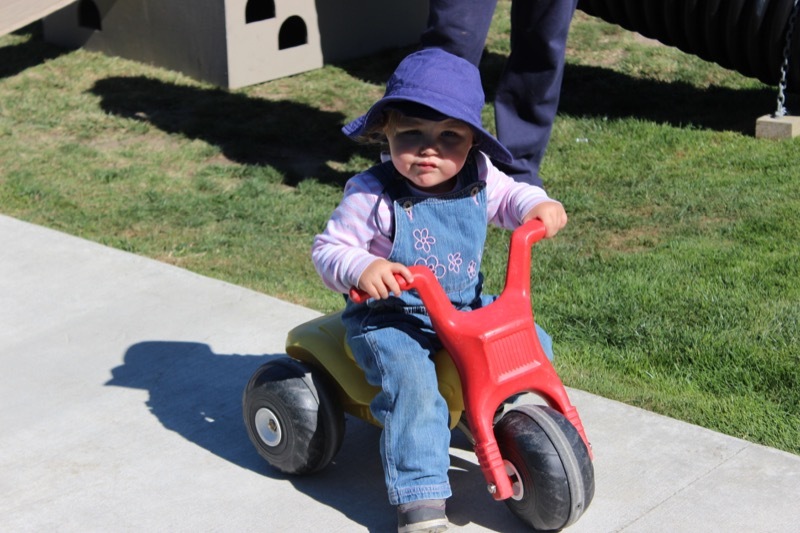 We acknowledge that children are capable learners and provide a stimulating program for children to learn at their own pace. 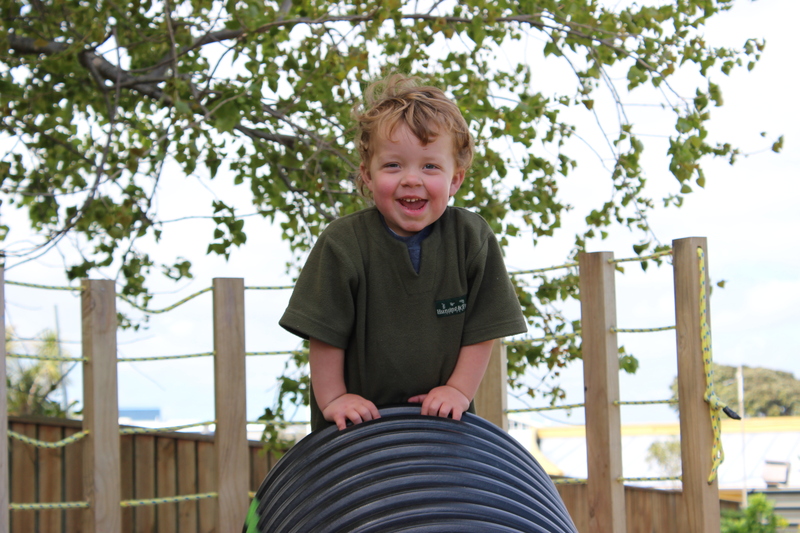 Our philosophy reflects learning through play and the environment acting as a third teacher. 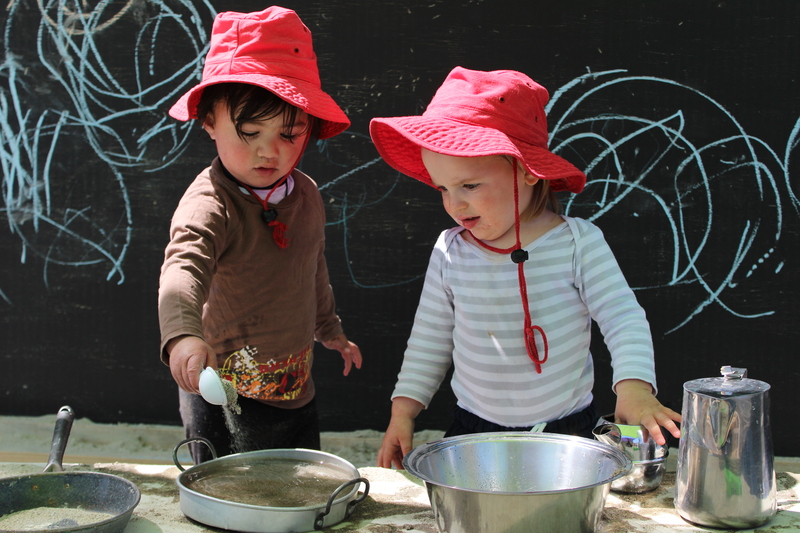 Teachers extend children’s knowledge and understanding of their world through planned activities and experiences based on children’s interests and enquiry. 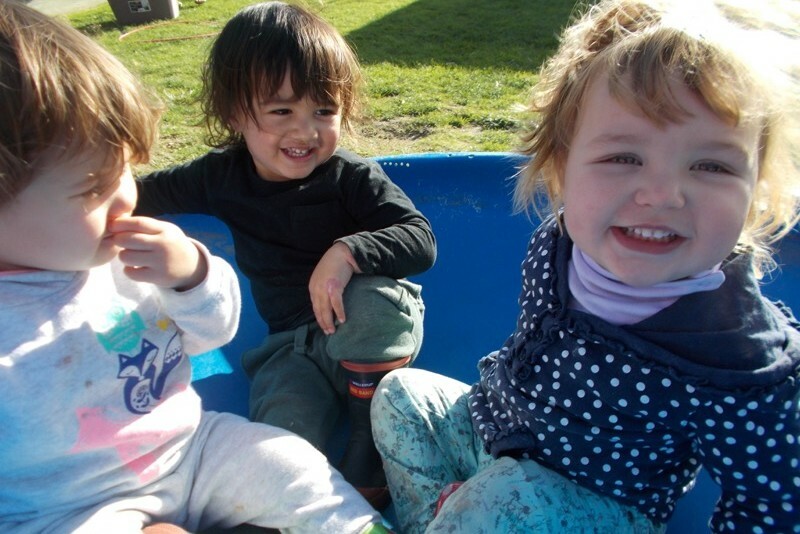 We strive to develop meaningful and respectful relationships between children, whānau, colleagues and the community through positive, responsive, reciprocal an respectful interactions. We embrace bi-cultural and multi-cultural practice ensuring we are respectful of all cultures and backgrounds of our children and families. We promote respect for people, places and things and see this as a fundamental aspect of our philosophy. 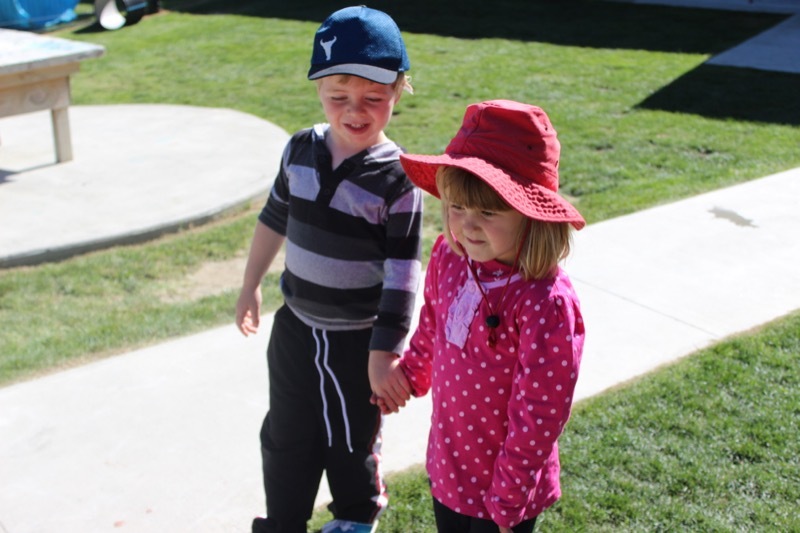 By promoting respect for all things, children learn and understand empathy and care. 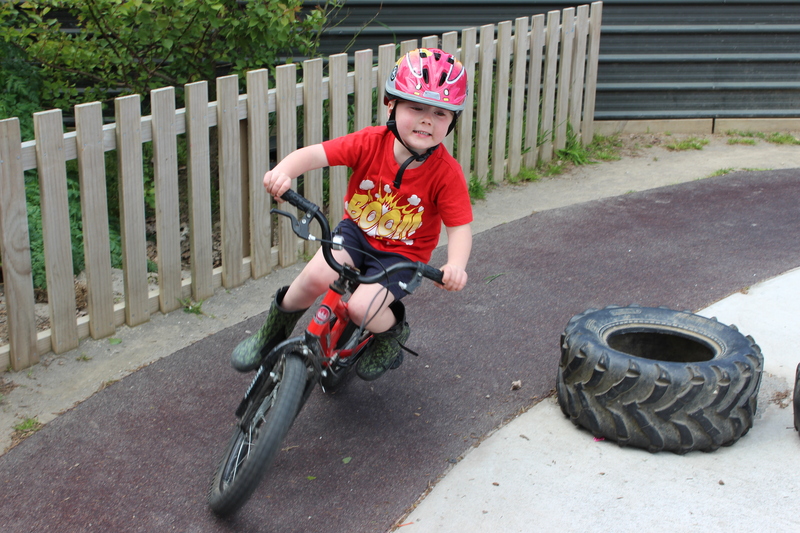 We value our environment and strive towards providing learning opportunities that support children’s social skills, independence and self-confidence, preparing children for lifelong learning. 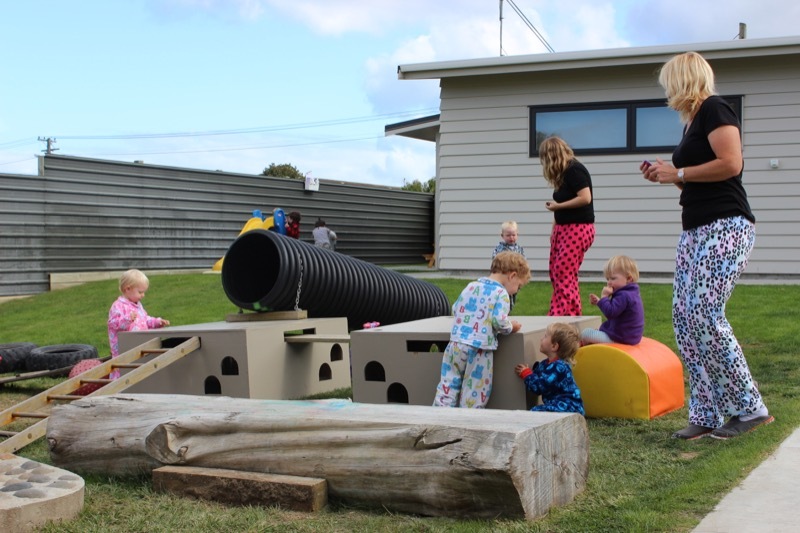 We strive to make our centre environment a home away from home for teachers, children and families where there is a strong sense of belonging and is a fun place to be.